We back Jeremy “the cheese man” for the Gorton by-election. We are delighted to announce today – in a joint statement with Levenshulme Inspire CIC – that we are officially endorsing Jeremy “the cheese man”, who is running as an independent candidate in the Gorton by-election. 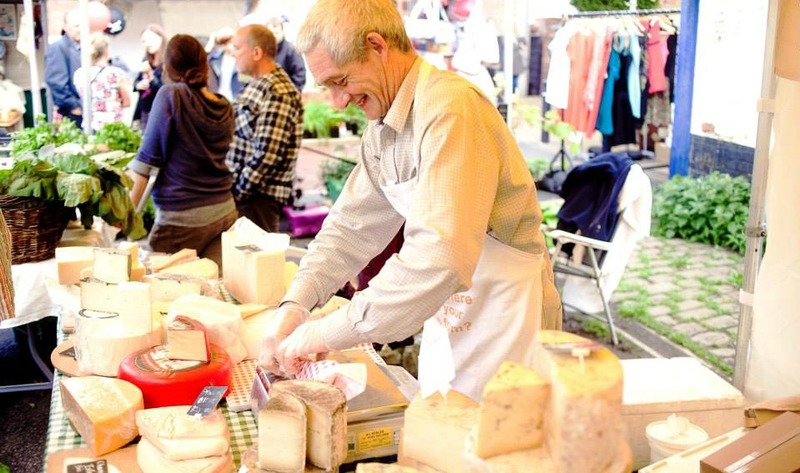 Jeremy has been a long standing trader at the market, selling cheese, butter and his famous “jumbo eggs”. We are convinced that he has the right values, experience and determination to be an excellent MP for the people of Manchester Gorton and he has Levenshulme Market’s full support. Tom Cheesewright, local resident, and applied futurist, will act as Jeremy’s campaign co-ordinator, a role that some have commented he was destined to fulfil. Jeremy will announce his policies at a special launch event today at Levenshulme Market. They are expected to include increased funding for bovine herds in the South Manchester area and subsidies for high street dairy merchants. Jeremy is said to be against a hard Brexit, preferring a soft boiled br-egg-sit approach.